Christy: I love creating something that has never been expressed before. There’s a great feeling when you can teach a reader a new idea or touch them with emotion. Christy:The 2012 Book Blogger’s Cookbook began as a small pet project and grew into something larger. It’s a fun way to connect with other bloggers and author. Christy:I entered many writing contests as a child and filled pages and pages of notebooks with stories. I assure you that you don’t want to know how my story about the Donner/Reed party ended! 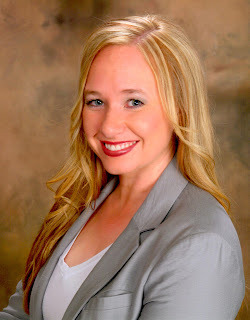 Christy:Some of my favorites are To Kill a Mockingbird, Man’s Search for Meaning, A Wrinkle in Time, The Book of Mormon, and Anne of Green Gables. 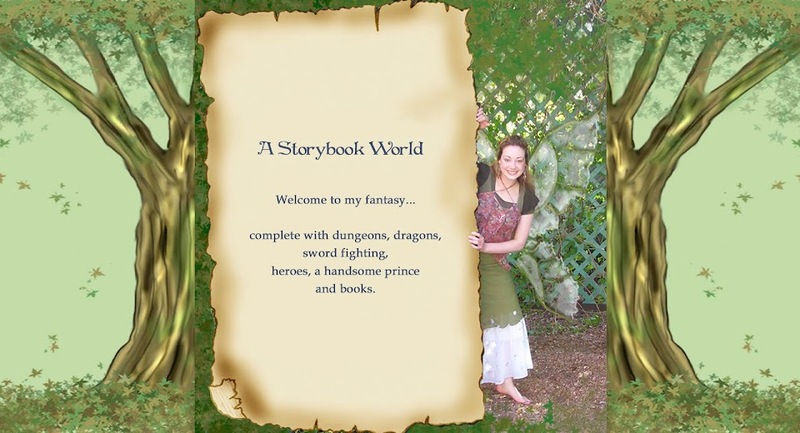 Christy: I write between 1-3 pm while the older kiddos are in school and my preschoolers nap. Christy: If I am passionate about something it will show in my writing. Then I know that others will want to read about it too. 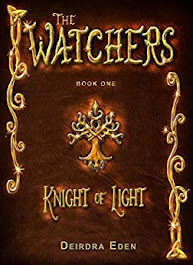 Christy: There are so many great books out there and book bloggers are a valuable resource for readers. 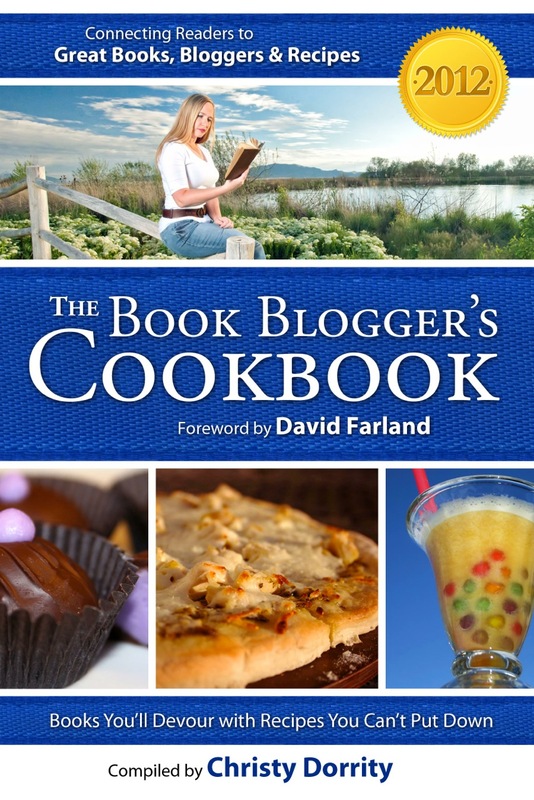 The Book Blogger’s Cookbooks help connect readers to book bloggers. Christy: I listen to John Schmidt. Christy: I Irish dance competitively, read, cook and spend time with my hubby and five kiddos. Christy: I am always working on next year’s cookbook. 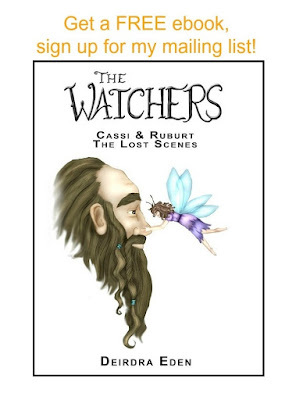 Besides the cookbook, I am working on a non-fiction book about Irish dance, a chick lit, and a YA urban fantasy. Christy: Both. It depends on the book. The cookbooks are ebooks by nature. 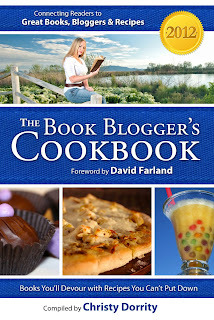 Christy: The 2012 Book Blogger’s Cookbook is available on Amazon. Thanks for having me on your blog today Deirdra! What a cute idea for a book!